Wow, this remix of “Latch” is really, really good. 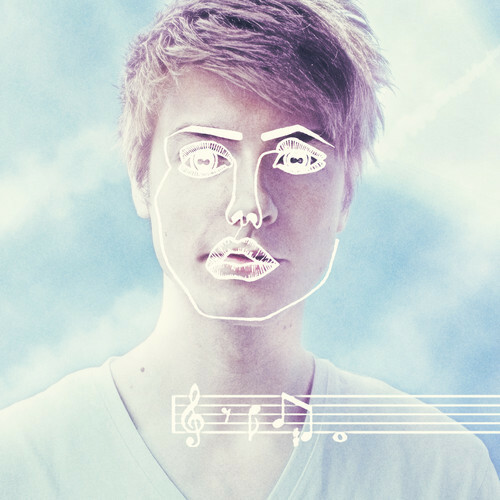 Lido did such an awesome job reworking an already amazing song. A must hear for any Sam Smith fan or anyone who likes great remixes with killer beats.